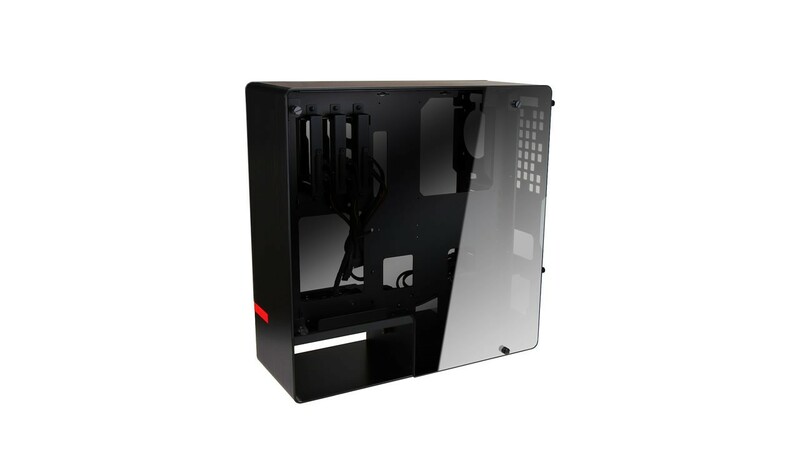 Both side panels of 904 PLUS are finished with tinted tempered glass which offers not only great protection, but also allows you to enjoy the running system inside out. 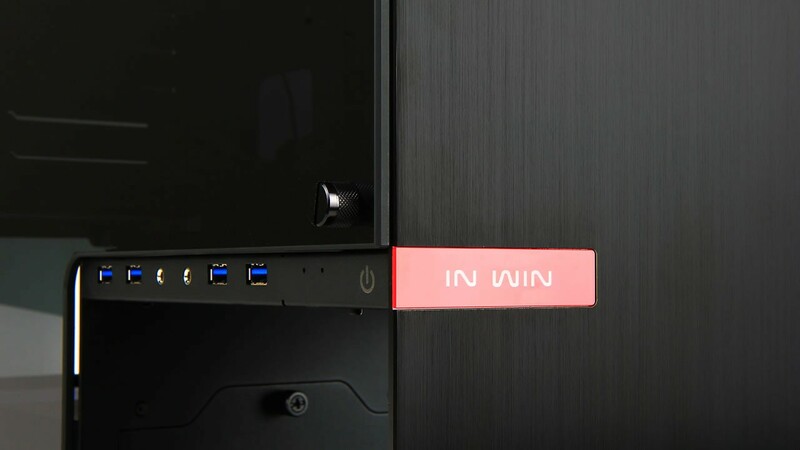 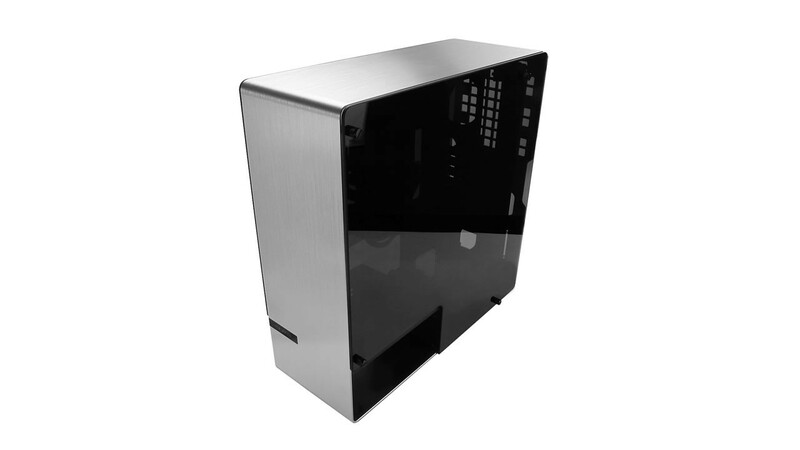 904 PLUS features a single piece 4mm brushed aluminium shell and an elegant back panel that hides unnecessary rear I/O cables. 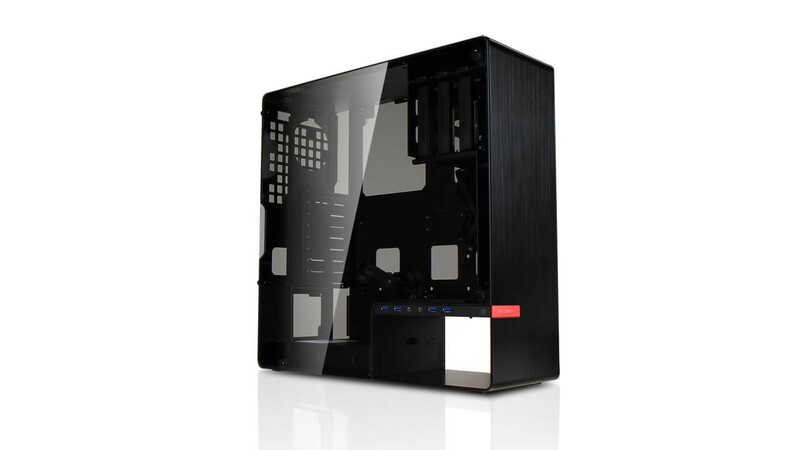 Not only is it clutter-free, but its design also demonstrates the elegant aesthetics of simplicity. 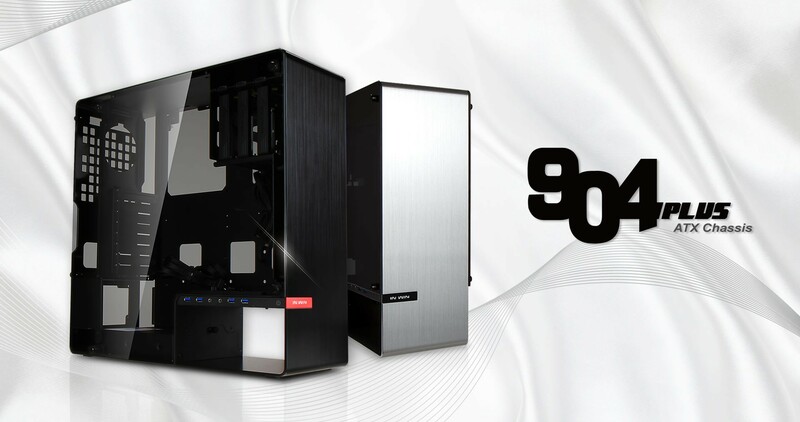 The unique interior design of 904 PLUS offers tool-free HDD trays and magnetic fan filter for easy removal creating a convenient component installation. 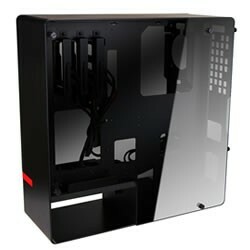 • Supports 90mm rear fan x1 and 140mm bottom fan x1. 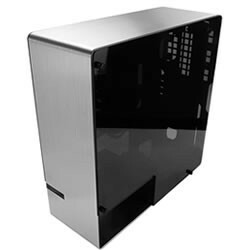 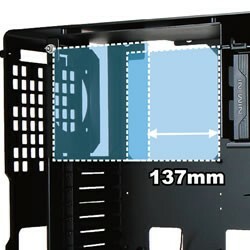 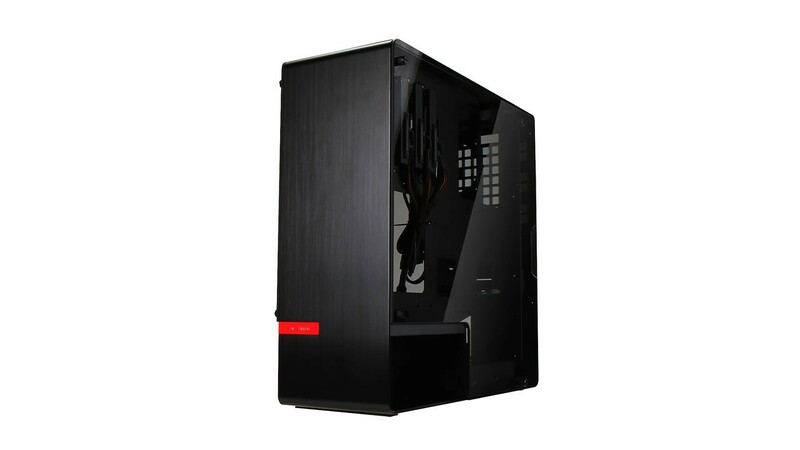 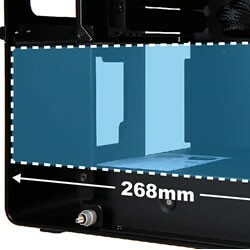 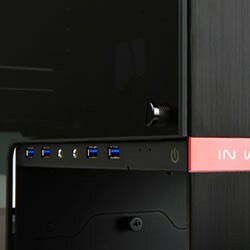 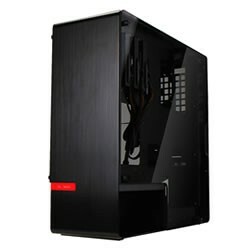 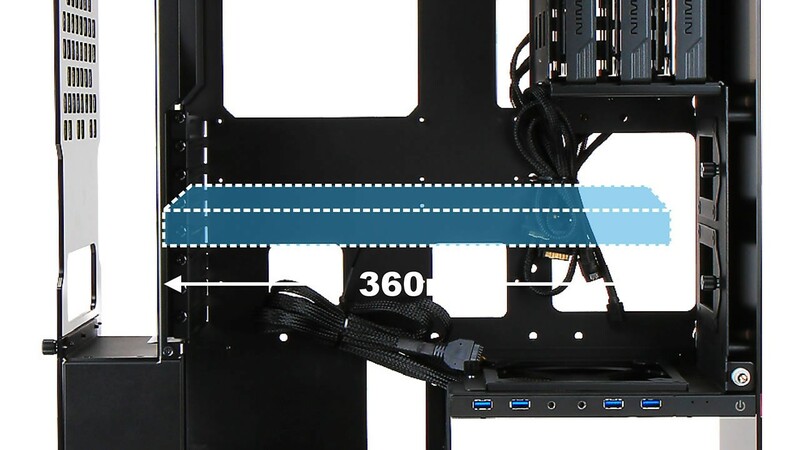 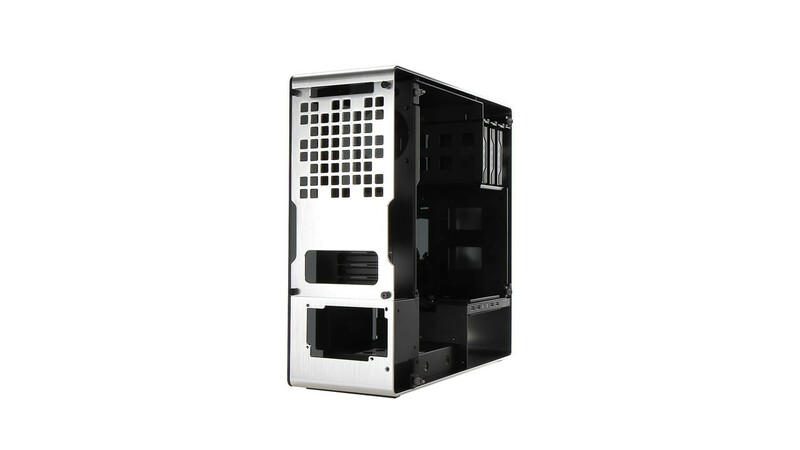 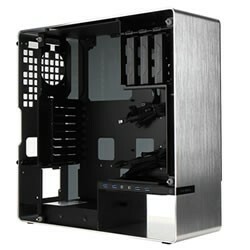 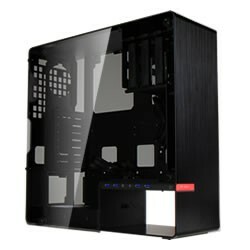 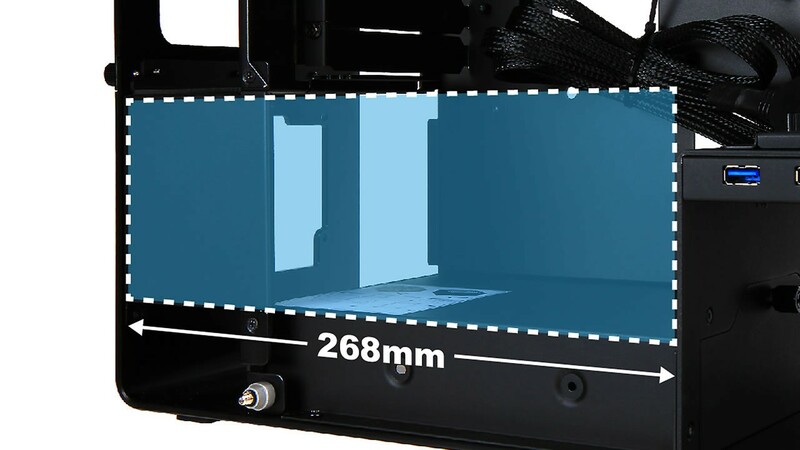 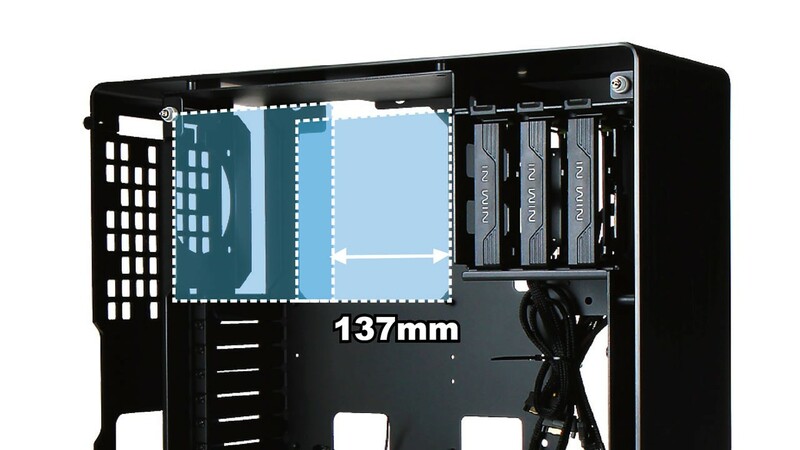 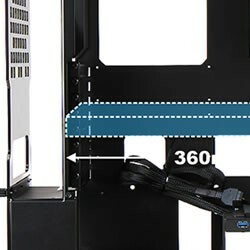 • Supports external mounted 120/140mm liquid cooling radiator. 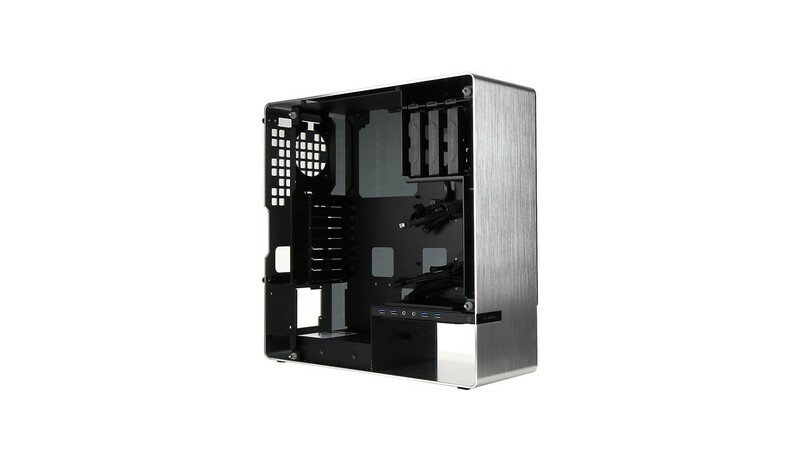 • Supports CPU heatsink up to 137mm.